Tired of paying high rates for mediocre security service? Get excellent service from a local company instead, and save money! 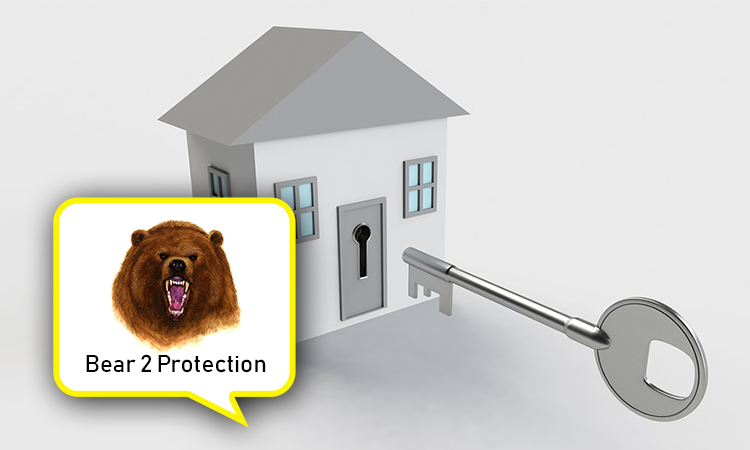 Bear 2 Protection will takeover monitoring of your existing security system for free and reduce your current or previous monthly fee by as much as 20%! Good for free security system takeover and up to 20% monthly rate reduction. Limit one use per customer. Cannot be combined with any other discount.